It’s never been more important for your business & brand to stand out from the crowd. Outsmart you competitors, don't outspend. Your website is more than an online brochure. It's a business tool. We don’t limit our work to just the design. We develop brands that build trust and differentiate you from your competitors. Brands and websites that establish consumer confidence in your product or service. We combine it with sales and marketing techniques that drive business. From copywriting to fully optimized, mobile-friendly websites that guide visitors through each step in the buyer’s process, we ensure that your website is built to work for you. Our team offers a customized solution we call the GamePlan to meet your business objectives. We'll review your current position, and lay out a specific go-to market strategy to help your company reach your business goals over the next 12 months. Inbound is the most effective marketing strategy to drive more traffic to your website. Our SEO services land you at the top of search results – effectively doing the heavy lifting of the marketing work for you. We also know dozens of ways to take the traffic you get today, and turn more of it into buyers. Custom sales pages, landing pages and funnels will drive qualified customers directly to you. A variety of scalable inbound options means we can work with your marketing team, or as your marketing team. 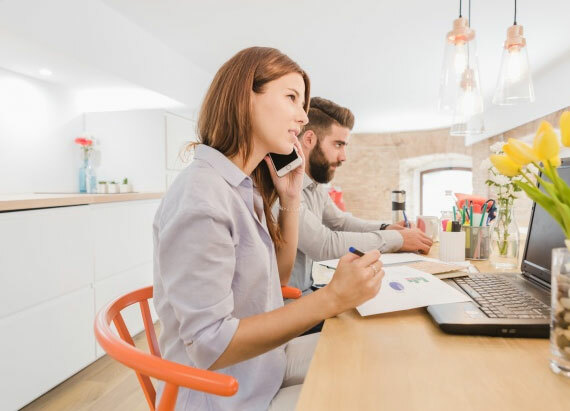 A comprehensive digital strategy that includes blogging, premium content offers, social media posts and email automation makes it easy for your sales team to qualify new leads. We support our clients with marketing-related training. 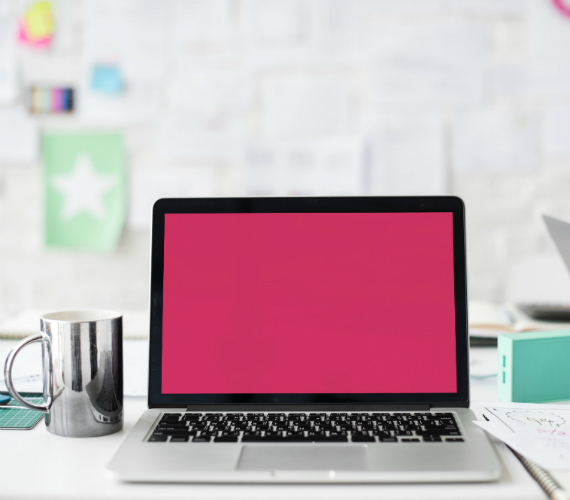 We do this through one-on-one training, consulting, and managing digital platforms, including social media, your website, software implementation or group training for your team. Contact us regarding a workshop or training for your business. Whether you are a budding entrepreneur establishing your digital presence or a marketer who wants to stay up-to-date on the fast-paced digital landscape, Moda Academy is for you. Visit Moda Academy and start learning today! 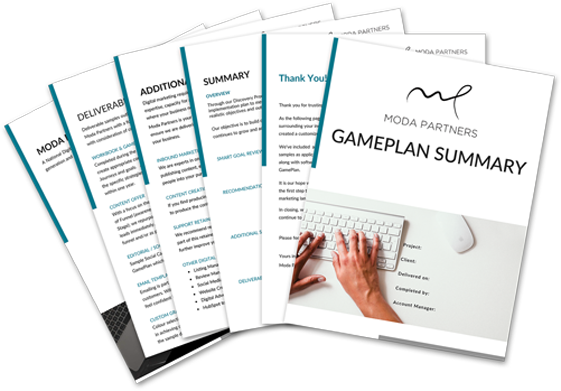 Moda Partners supports clients with set-up and training on Hubspot inbound marketing software to help effectively launch integrated campaigns, track new leads, and explore fresh strategies for more effective results. Contact us to learn more about this all-in-one sales and marketing software. Tips, tricks and exclusive content straight to your inbox.